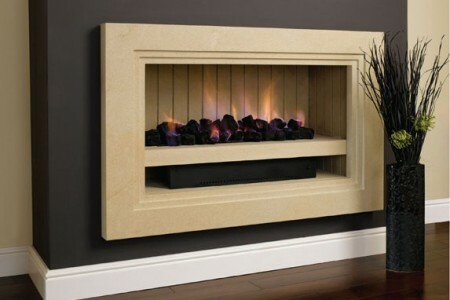 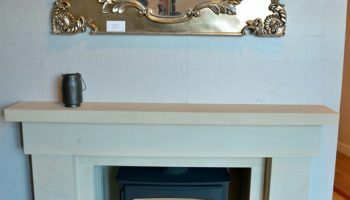 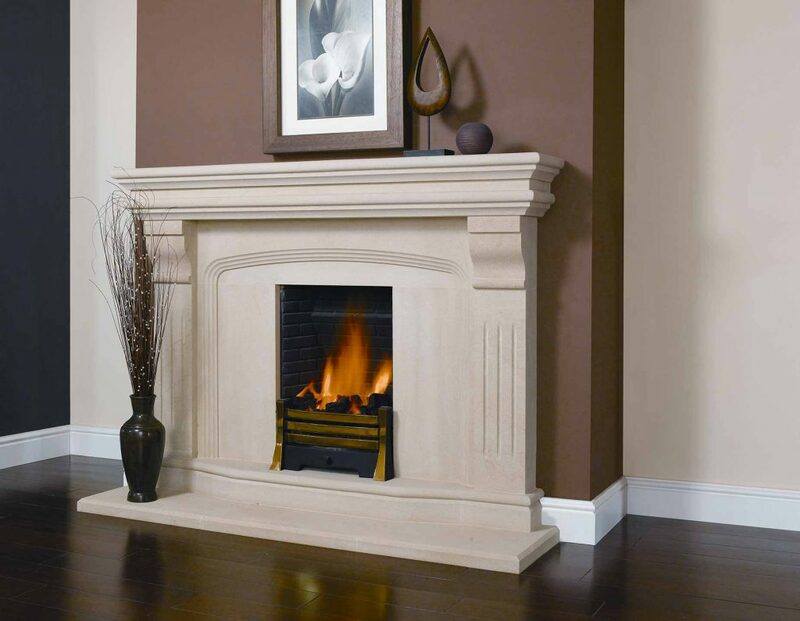 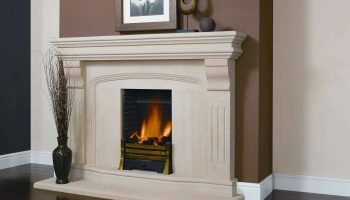 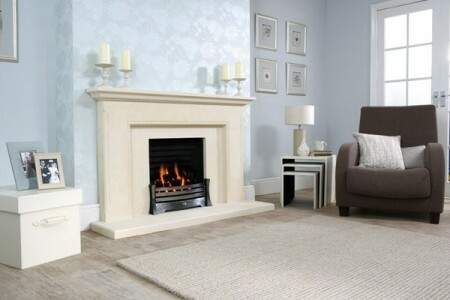 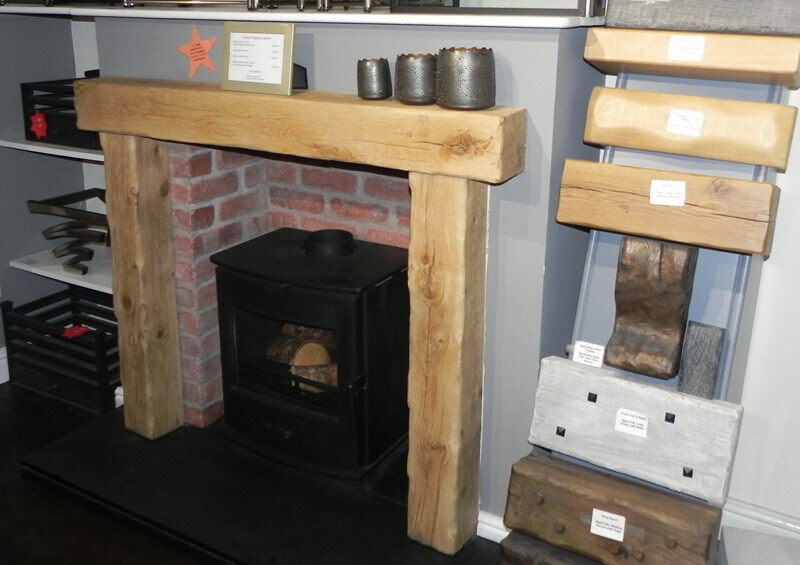 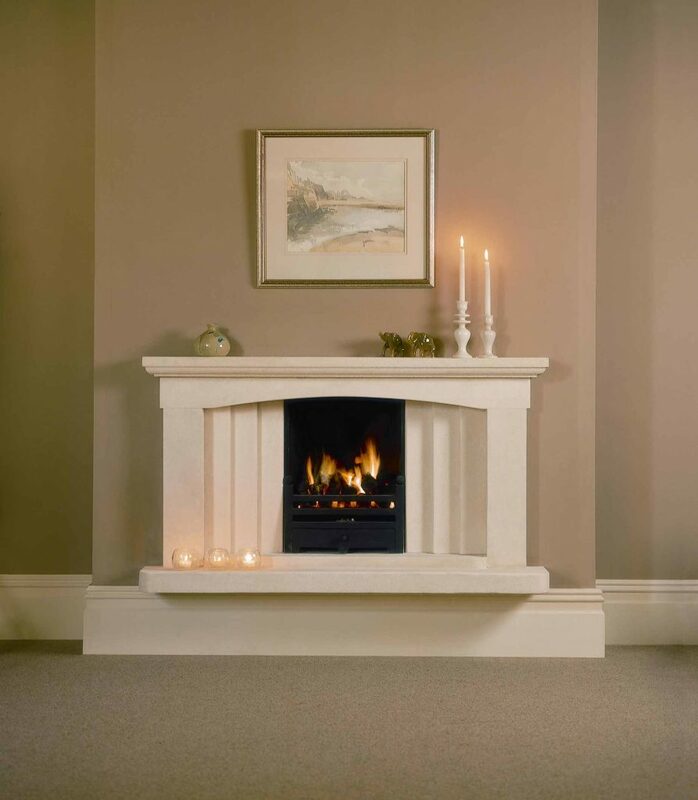 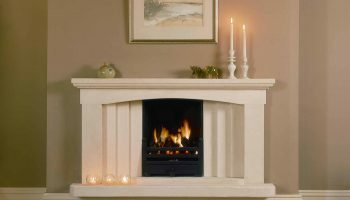 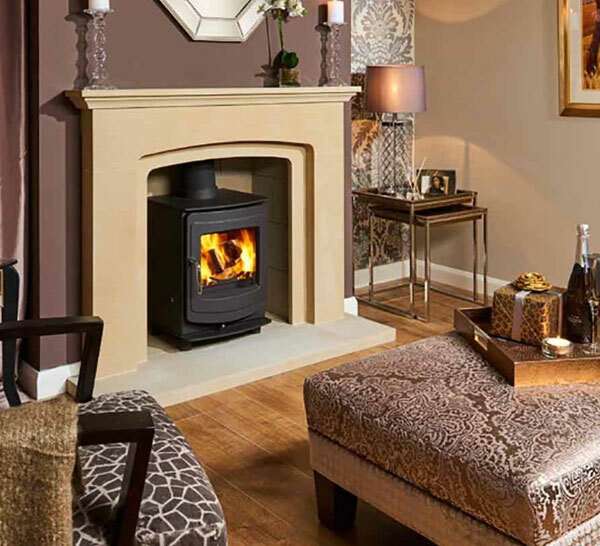 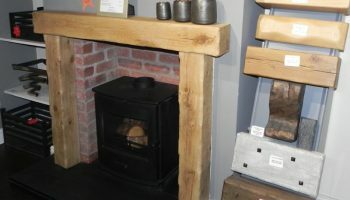 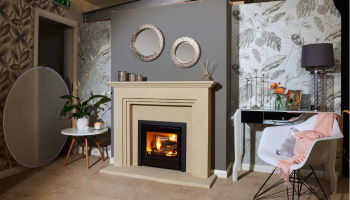 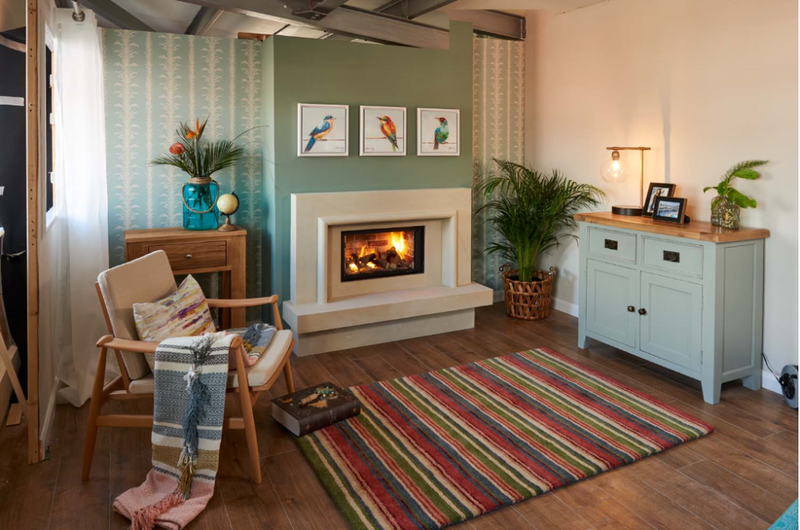 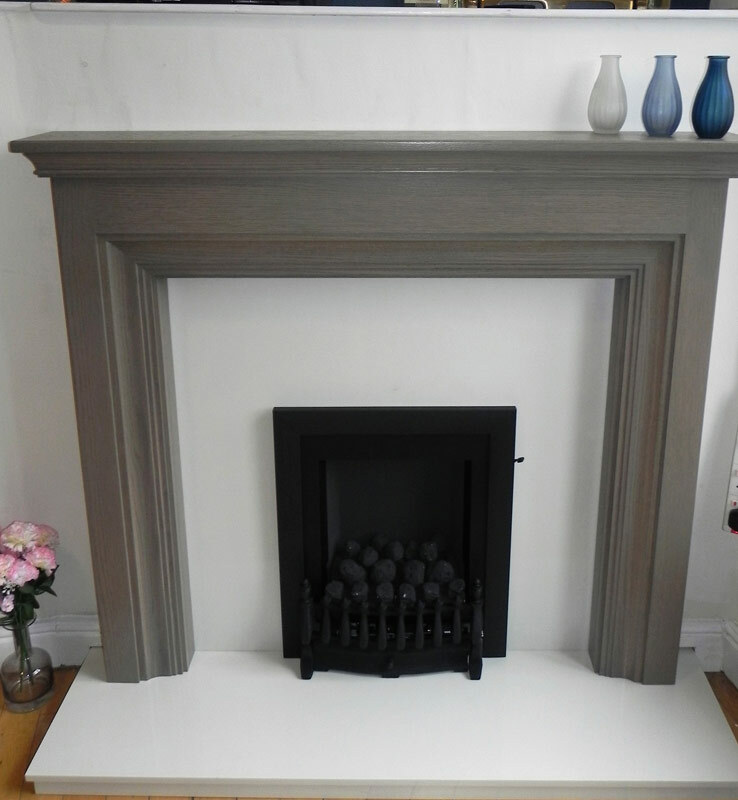 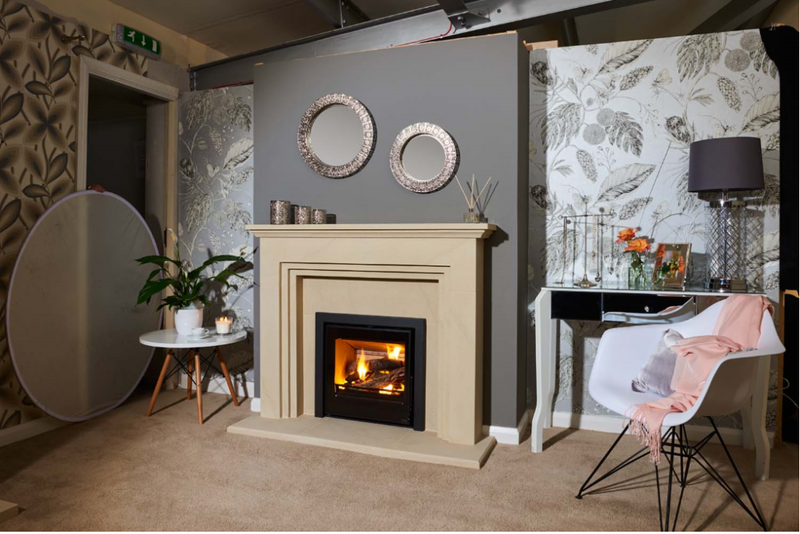 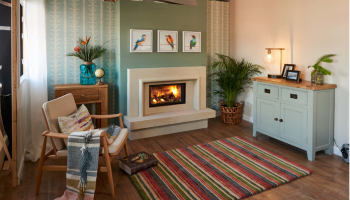 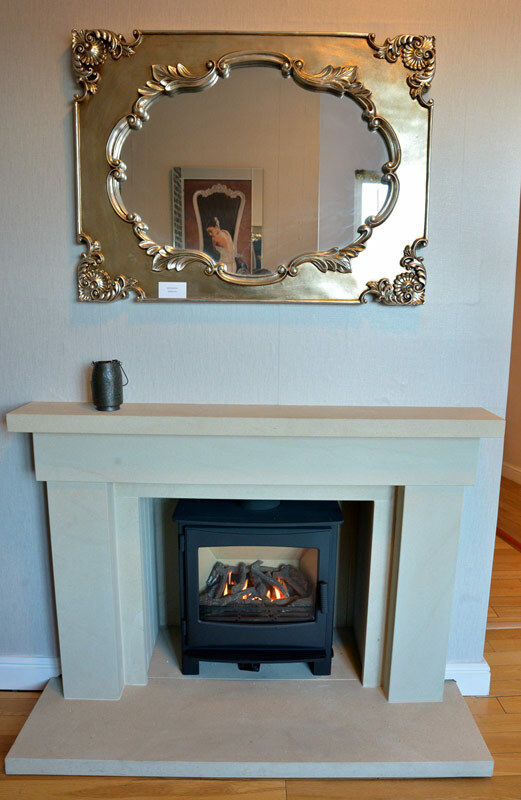 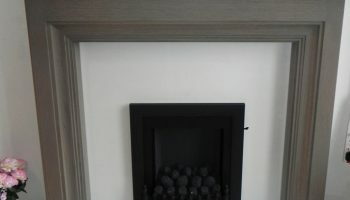 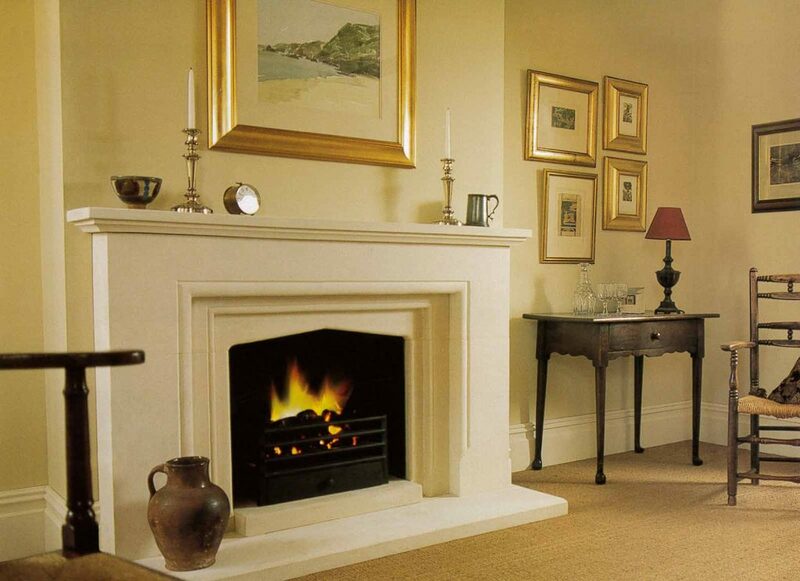 Evans Fireplace Centre is dedicated to offering their customers a fantastic, top quality service when supplying and installing fires and fireplace surrounds, drawing on over 30 years’ experience. 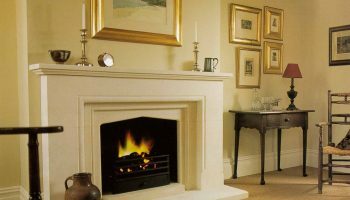 Our finest fireplaces and fire surrounds have been carefully selected by our expert team, so no matter what your style; stone, wood, marble or cast iron; you’ll find something to meet your requirements. 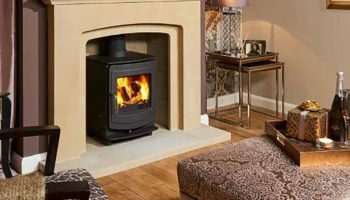 We stock leading manufacturers to maintain the highest quality possible as well as keeping up to date with the latest trends and fashions, so you have the advantage of choosing from only the best. 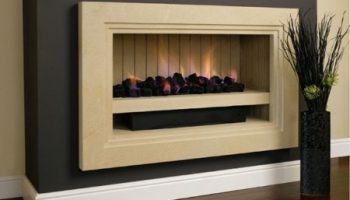 For more information, please visit our Firecraft website and please do not hesitate to get in touch today.